1 Bed 1 Bath 899 Sq. 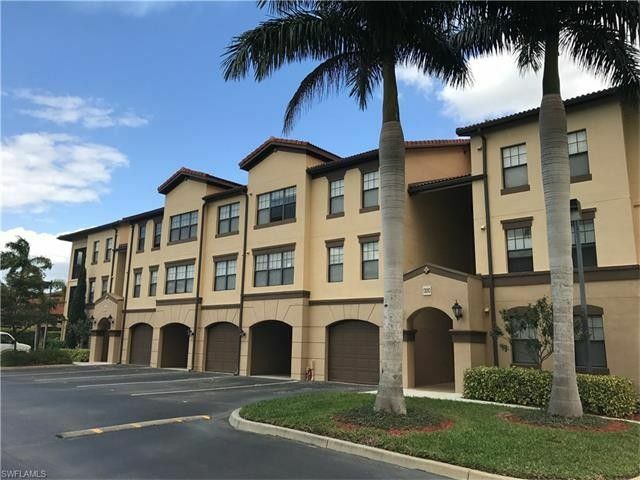 ft.
Large 1 Bedroom with Den, 1 Bath Condo in the Gated Positano Community featuring Granite Counter Tops, Tile Flooring, New Stainless Stove, New Ceiling Fan with Light in Den and the ideal Central Naples Location minutes to Shopping, Restaurants, Beaches and I-75. 1 beds 1 Bath 899 Sq. ft.